Upgrade any standard microscope to a digital microscope! 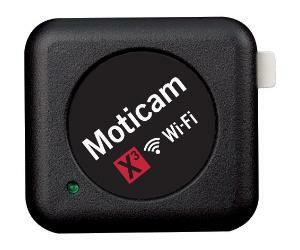 Unlock the power of your microscope with the Moticam X3! Stream HD images to your WiFi enabled tablet, cell phone or computer. Connect up to five devices without the need for a router. Download the free MotiConnect app from the App Store or the Google Play Store. 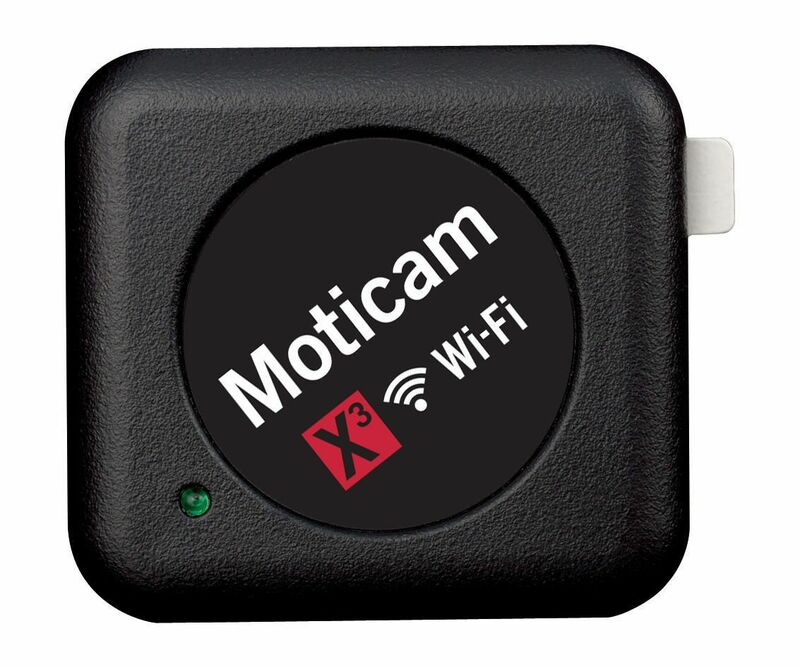 Stream live images to any WiFi enabled device. View, capture, measure and edit with MotiConnect App for IOS and Android, and Windows devices.